I am extremely pleased to be affiliated with move manager Tara Peplau of Palm Beach Nesting! Her team is simply amazing and efficient beyond words. Who are they and what can they do for you? Palm Beach Nesting is NOT a moving company, but a company that MANAGES YOUR ENTIRE MOVE! They are not your traditional packing and unpacking service; they go well above and beyond whether that be placing furniture or hanging artwork, Palm Beach Nesting will design a package customized to meet your specific needs. 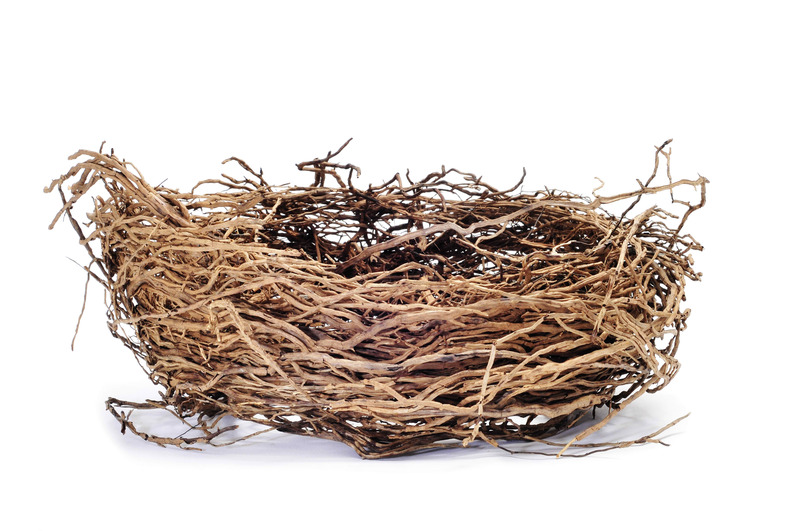 Palm Beach Nesting streamlines and accelerates your moving process. At your initial consultation they will assess the scope of your move to determine which services will suit you best. They can arrange and schedule movers, estimate and drop-ship packing materials, and assist with the packing. On the day of your move they will manage the movers for you while Team PBN simultaneously goes to work to start the unpack process. They are not just unpacking belongings, they are putting your belongings away in an organized manner. Right down to folded linens in the closet and silverware in their respective drawers! For their GRAND FINALE the DESIGN TEAM implements the unique approach of VISUAL COORDINATION. Visual Coordination is a placement technique that analyzes the architectural focal points of a room to establish furniture and lighting balance. The result is that all of your precious belongings are perfectly placed, maximizing their beauty and function. Visit Palm Beach Nesting Here!